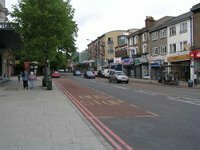 Forest Hill Society’s Edible High Road, potting-up day: Sat 25th April, 11.30am-3pm. Devonshire Road Nature Reserve, 170 Devonshire Rd. Forest Hill Society’s Edible High Road, distribution day: Sat 9th May, 3-5pm. Devonshire Road Nature Reserve, 170 Devonshire Rd. 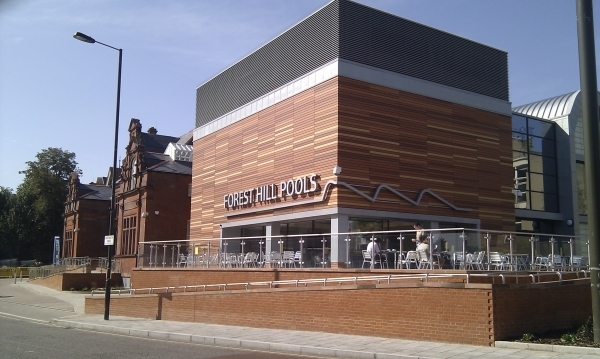 Forest Hill Society’s Edible High Road, launch day: Sat 16th May, 2.30pm. Forest Hill station forecourt. Horniman Farmers’ Market: Every Sat 9am-1:30pm, Horniman Gardens’ bandstand. Dacres Wood Nature Reserve: Open to the public on the last Saturday of each month, 1-4pm. 28th March, 25th April, 30th May. Behind Dacres Estate, Dacres Road. Devonshire Road Nature Reserve: Open to the public on the last Sunday of each month, 2-5:30pm. 29th March, 26th April, 31st May. 170 Devonshire Road.